The United States has long been praised for its 58 impressive national parks. From Yosemite to Yellowstone to the Grand Canyon, these breathtaking parks are an intrinsic part of the American outdoors, and millions of visitors trek from far and wide to visit them each year. However, some of the national parks are much more popular than others. If you’re looking to visit a park that’s low in crowds and popularity but still high in the wow factor, consider checking out one of these underrated choices during 2018. When deciding on a national park to visit, most Americans don’t consider making a trip to the Lone Star state, which is a shame. 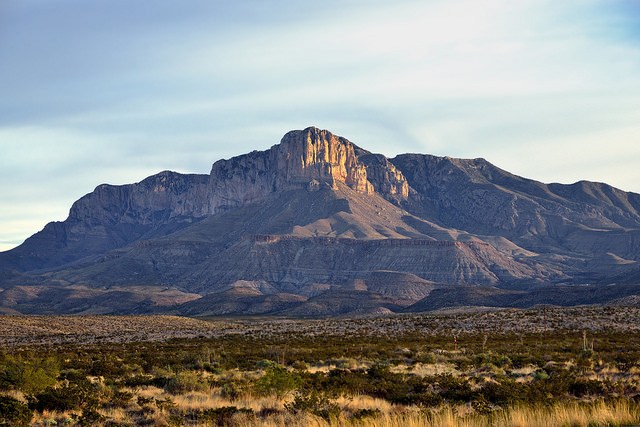 It’s home to two national parks: The Guadalupe Mountains and Big Bend. Big Bend is certainly the more popular of the two, but true explorers in Texas know that the Guadalupe Mountains hold their own magical appeal. The park’s transformative landscape holds everything from deserts to lush forest trails. With more than 80 miles of trail, you won’t run out of sights to see and places to roam. One of the best activities the park offers? Incredible stargazing. There’s almost no pollution in the skies near the Guadalupe Mountains, which means thousands of twinkling stars are visible from the various campsites and trails. Should you decide to pay this hidden gem a visit, be sure to check out McKittrick Canyon for striking limestone walls and plenty of wildlife. You should also plan a trek up to Guadalupe Peak, which is the highest point in the state. Mountains, giant sand dunes, and diverse ecosystems. What more could you want from a national park? 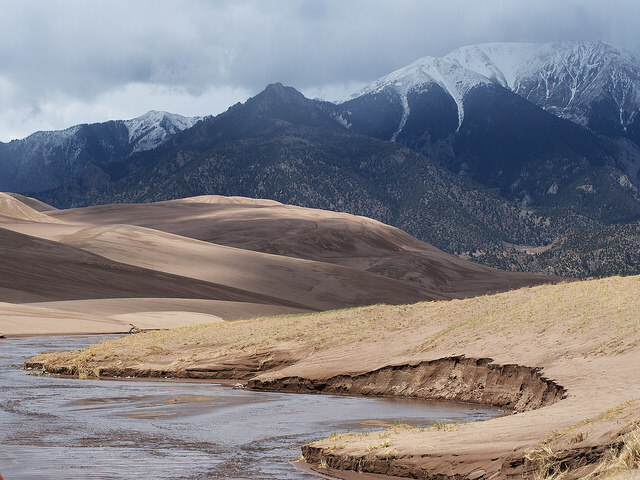 The Great Sand Dunes National Park and Preserve is home to an abundance of wildlife and one-of-a-kind sights. Sure, huge mounds of sands might not be the first thing that comes to mind when you think of America’s national parks, but don’t knock this place until you hike to the top ridge of one of the dunes. 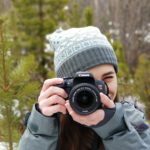 Besides taking pictures and climbing through the sand dunes, you can also check out a beautiful creek, plenty of nature trails, and beautifully dark night skies. Frequent visitors highly recommend exploring the backcountry if you can. You might even stumble across a herd of wild elk or some deer grazing in the grasslands. No matter what time of year you visit this park, you’ll be glad that you did. 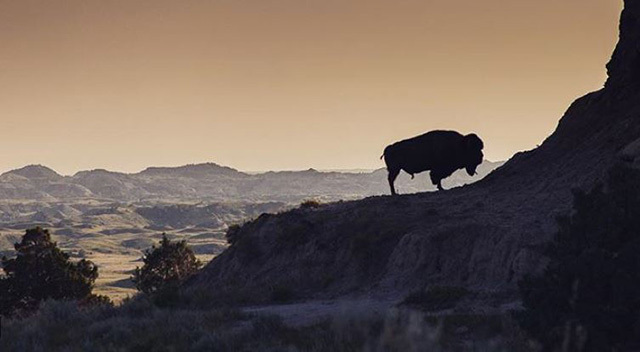 This is truly a national park unlike any other. 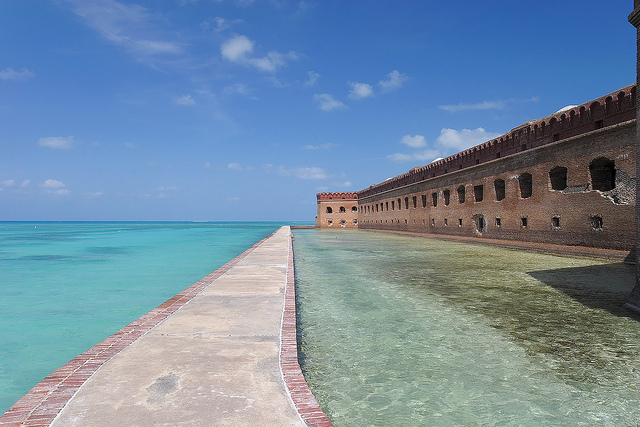 Key West is known for its lovely waters and tourist appeal, but did you know that Dry Tortugas National Park is only a 70-mile ferry ride away? This incredible park is home to seven of the world’s most unique islands. Yep, you read that right. Check out the many species of wildlife, a 19th-century fortress that once held famous prisoners, and of course, waters that are perfect for snorkeling. Whether you’re looking to bird watch (there are more than 300 different species on the islands) or camp under a sea of stars, Dry Tortugas is a park you simply don’t want to miss. A trip there provides the opportunity to soak up some history, along with plenty of sunlight, relaxation, and blue ocean waters. Few people think of Ohio as a state full of beauty, but it’s actually home to a superb park. 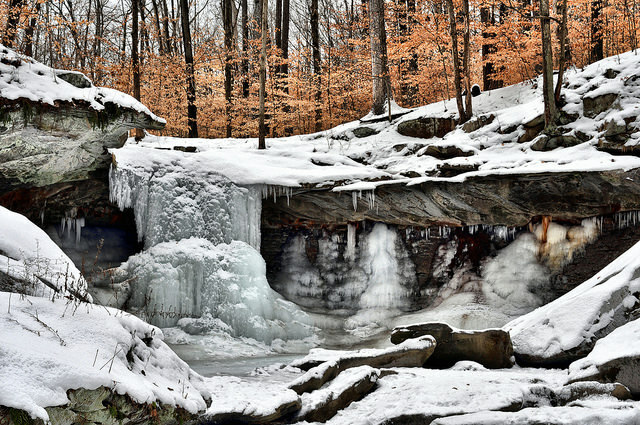 Cuyahoga Valley National Park, located near Cleveland, receives nearly 2.4 million visitors each year, making it very popular amongst explorers. But for some reason, it never ranks as high as other parks like the Everglades or Yellowstone. Never heard of it before? Well, here’s what you need to know. The national park has an abundance of forests, waterfalls, and cultural sights from the state’s past. Native Americans used to inhabit the land nearby, and you can see how the location has changed over the past century in various ways. Be sure to check out the thunderous waters of Brandywine Falls, as well as the marshlands and trails through the wilderness. If you never thought you had a reason to road trip to Ohio, you do now. It’s no secret that California is a great place to vacation. But a surprisingly small number of people actually visit this coastal national park during their trip. Next time you’re on the mainland, hop on a boat and visit the five islands for a truly unique experience. Arguably the best part of these gorgeous islands is the wildlife. During your exploration, you might see anything from pods of friendly dolphins to enormous whales, as well as certain species of island animals that exist nowhere else in the world. Be sure to bring your camera along so you can snap pictures of sheer cliffs, blue waters, and the many different creatures that call the Channel Islands National Park home. 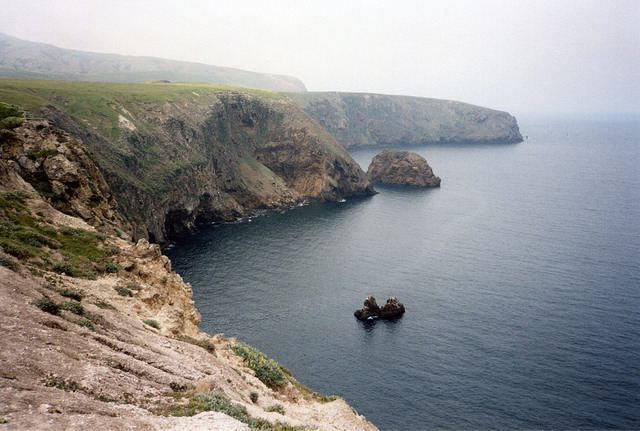 Although you can camp in the Channel Islands, most people tend to stick with day trips since the camping options are fairly primitive. If you are brave enough to stay on the islands overnight, you’ll certainly make memories that will last a lifetime. Regardless of how long you’re staying on the islands, try to squeeze in some hiking, kayaking, diving, snorkeling, or surfing to complete your amazing visit.